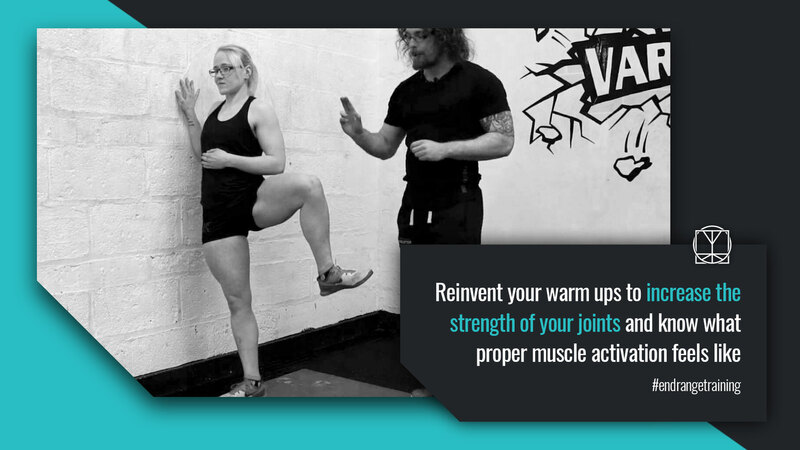 End range training is a fully designed system that improves joint mobility, core stability and gives you skills beyond anything you thought you could accomplish. 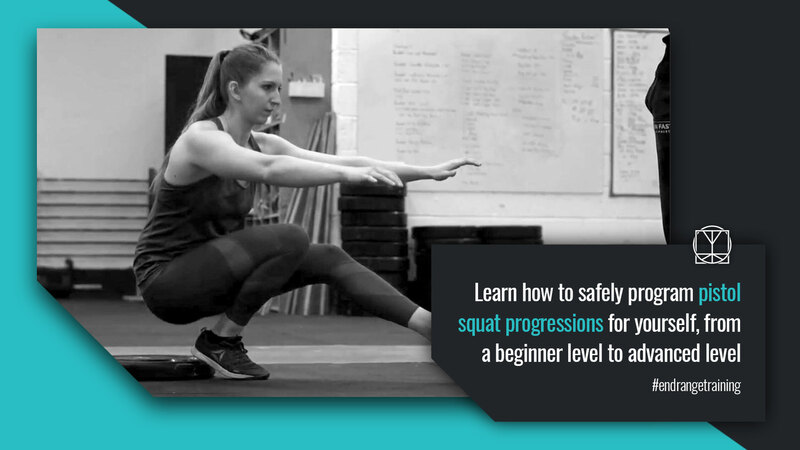 Suited to beginners and advanced athletes, you will learn how to fill the gaps in your training, how to keep you injury free and how to attain longevity. 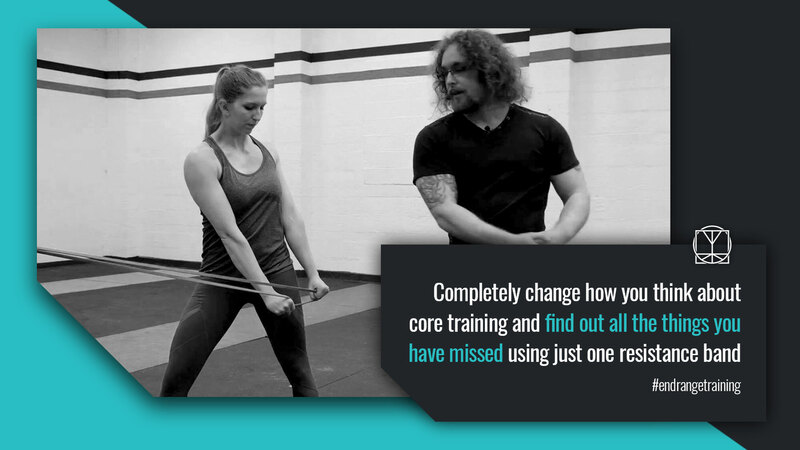 Each workout and exercise has instructional videos and PDF’s, contained inside a purpose built website that sets a new standard for online programs everywhere. "It encompasses everything I need to be both strong and flexible in one place"
When I first started training I made gains quickly. I loved it! Lost weight, gained muscle, gained confidence, felt great. Then all of a sudden I started feeling aches and pains, my joints hurt, I had to start taking time off all the time. My motivation dipped and so did my strength. I was forced to take days, even a week off. I’d come back and try to push the same numbers and would end up tweaking my back, shoulder, or something. It was a vicious cycle. And wasn’t just me. Anyone I spoke to that had trained for a few years eventually ended up getting stuck in this loop of injuries. I was lost. I started seeking help from every professional I could find from strength coaches to physiotherapists, chiropractors to alternative therapy practitioners. Every now and again I would make a bit more progress, but something was still missing. Gradually I started stumbling upon principles of how the body actually works. 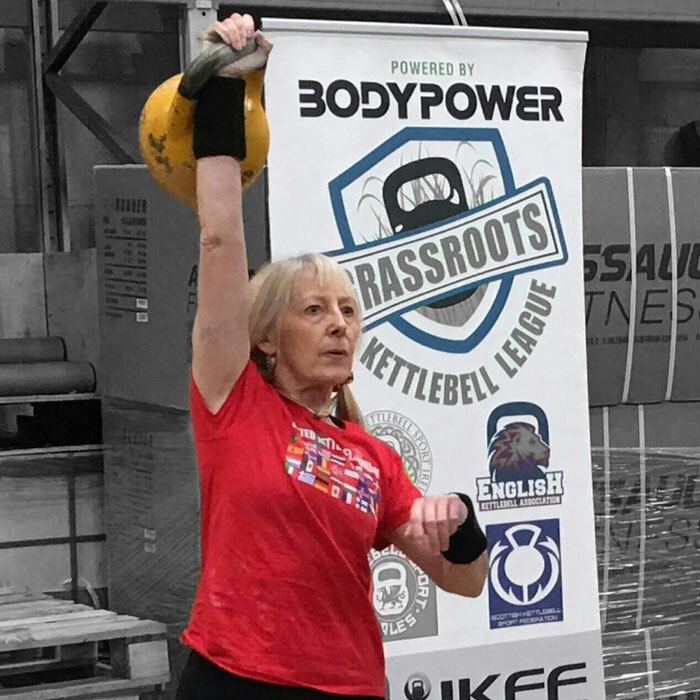 I found a better way to train, avoid compensation & imbalance whilst picking up skills and feeling amazing. My clients were getting stronger than ever before and learning how to auto regulate themselves; achieving longevity! The techniques and exercises inside End Range suit everyone from a complete beginner who’s only learning how to move, to an advanced athlete that’s struggling to break a barrier. 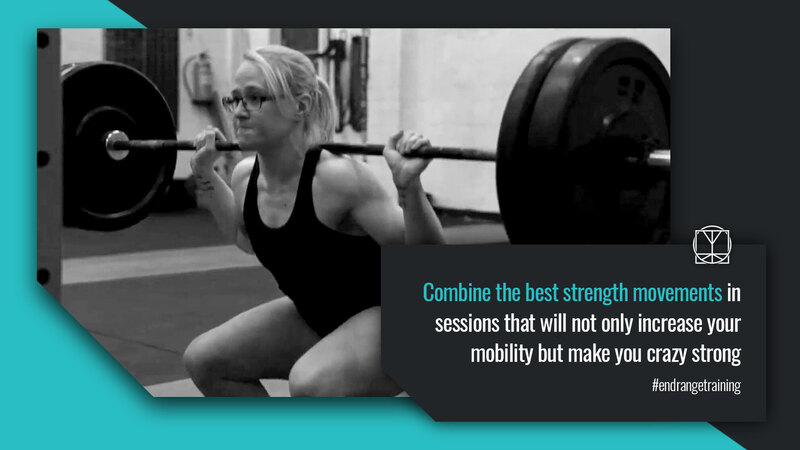 The only difference is the weight and progressions that you will use. I have seen the most uncoordinated, ‘broken’ people go on to become amazingly strong and self-aware; athletes who have lost their way rediscover their passion; people who thought they were “past it” becoming an inspiration to their friends & family. End Range Training is the perfect balance between what your body needs to function properly and fun challenges that keep you coming back for more. Example workouts showing you how to structure your training and how to combine exercises for endurance, strength, ROM and explosiveness. 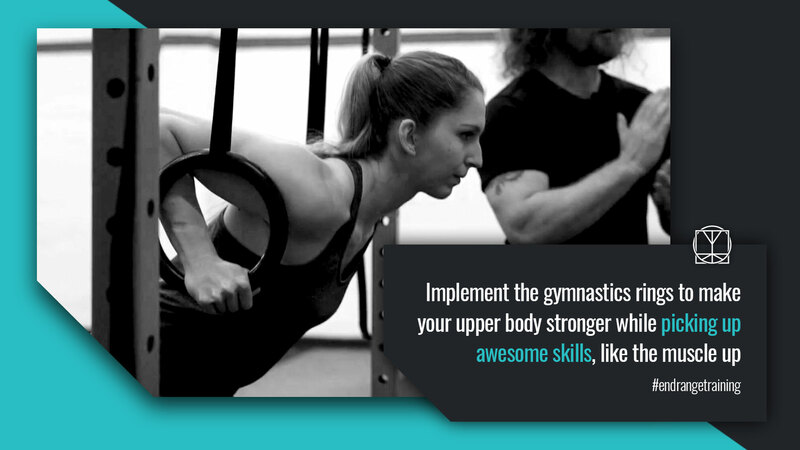 Structured skill progression workouts for gymnastics rings, Muscle Ups & Pistol Squats. Dedicated Core Exercises that actually work, using nothing more than a resistance band. 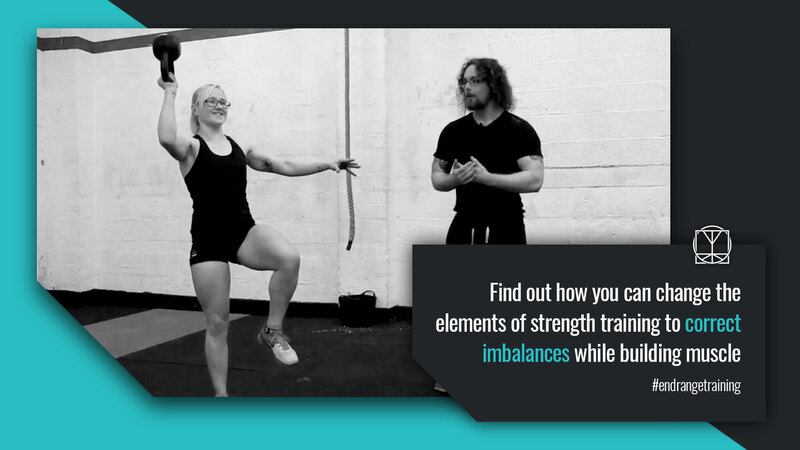 Detailed video demonstrations of all exercises and workouts with Tom, Jenni & Natalie. 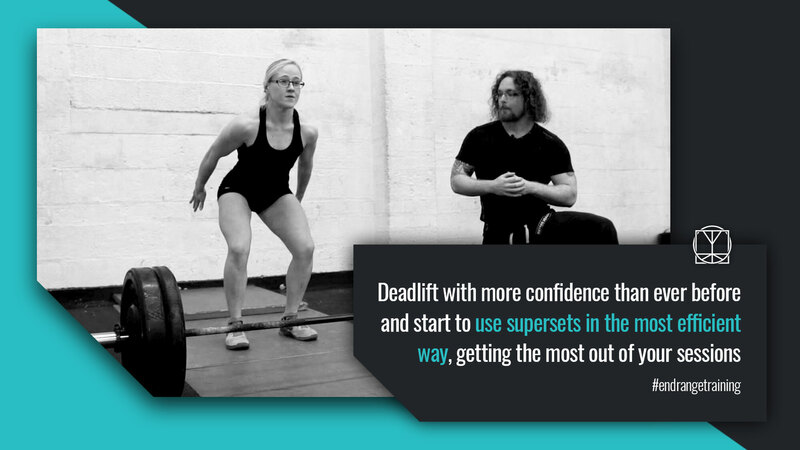 Downloadable step by step guide on all the exercises for you to use in your own time. Printable workout trackers so you can always keep tabs on your own progress and know where you’re at in each workout, monitoring your strengths and weaknesses. A list of suggested goals for you to work towards with a tracker to keep you motivated. Bonus mini webinars with Toms most up to date techniques and ideas that you won’t see anywhere else! The workouts can be tweaked and will get harder as you get better. End Range provides knowledge and structure that will last a lifetime. 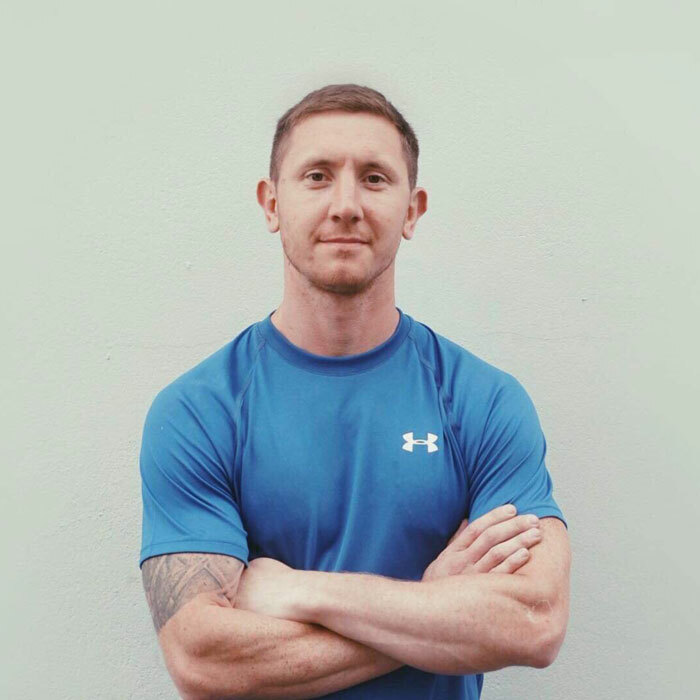 As a Personal Trainer I am continuously on a quest to broaden my knowledge horizon and pick up more skills to pass on to my clients and improve my own game. 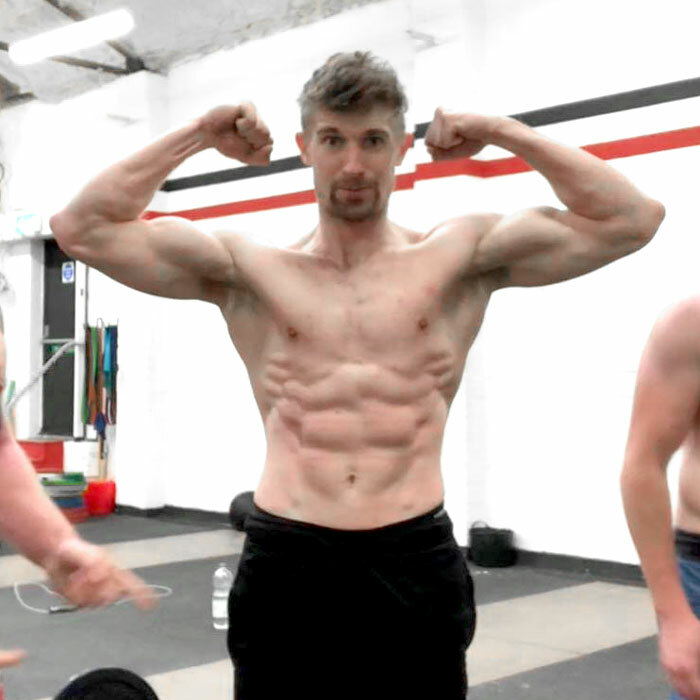 After injuring my lower back (right side only), my focus shifted from trying to get “insta famous” to getting rid of my agonising pain by focusing a lot more on mobility and strength instead of hypertrophy training. At some point my partner forwarded me a T-Nation link featuring Tom Morrison, and I immediately got hooked to his way of coaching, explaining and training. Soon after I decided to purchase his End Range Training program, and I have been absolutely loving it. The website is well designed, user friendly and easily accessible. The instructional videos are great reference points and the exercise trackers accompany me to each training. The trainings are challenging, confronting and super fun. It is nice not to have to design my own training routine for a change. Would 100% recommend this program and can’t wait for Tom’s next release!